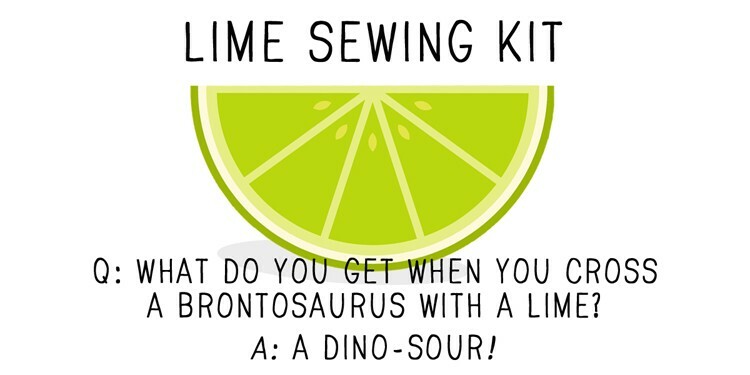 I love coming up with fun ways to get my kids excited about sewing. You see, it happens to be a passion of mine (bwahaha – now that is an understatement). 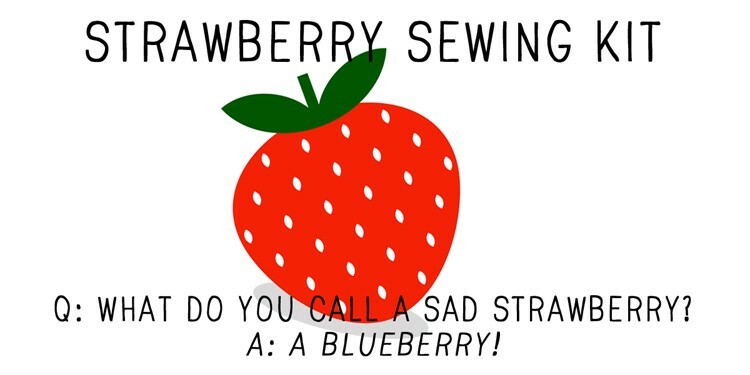 But how does one encourage a love for sewing in today’s youth? Especially when it is no longer taught in the school. You make it FUN of course!!! Now show me a kid who doesn’t like candy, and I will show you an alien child. Best call the men in black, because we’ve got an imposter. So when I had some empty tic tac containers sitting around, the lightbulb went off. Why not turn these plastic boxes into something the kids will love?! 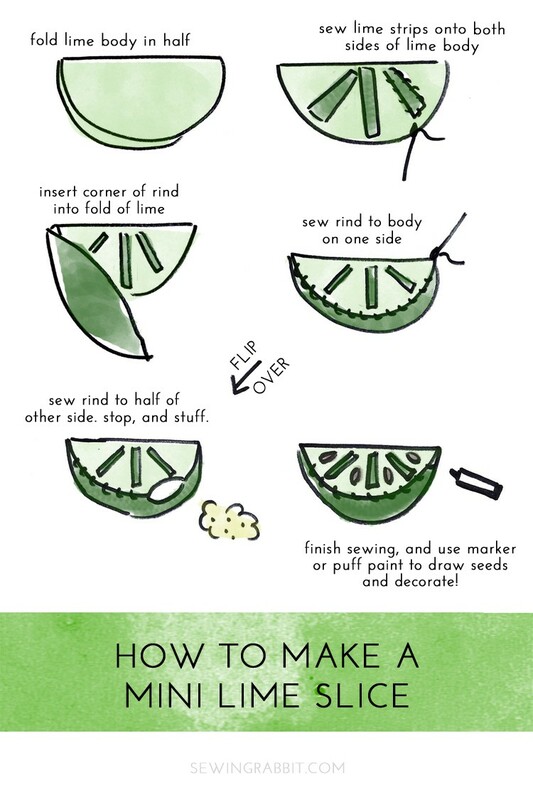 It not only serves as a good upcycle, but turns it into something teachable and fun. 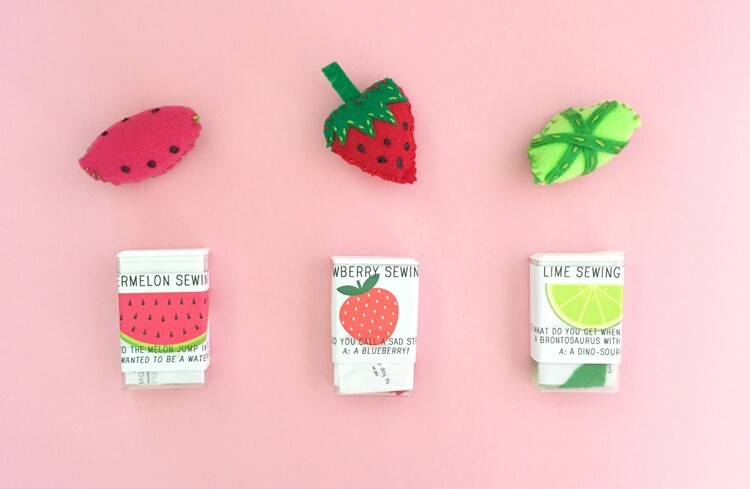 My kids love their new felt fruit, because as well all know kids inherently love to craft and create. This is fruit they made THEMSELVES!! 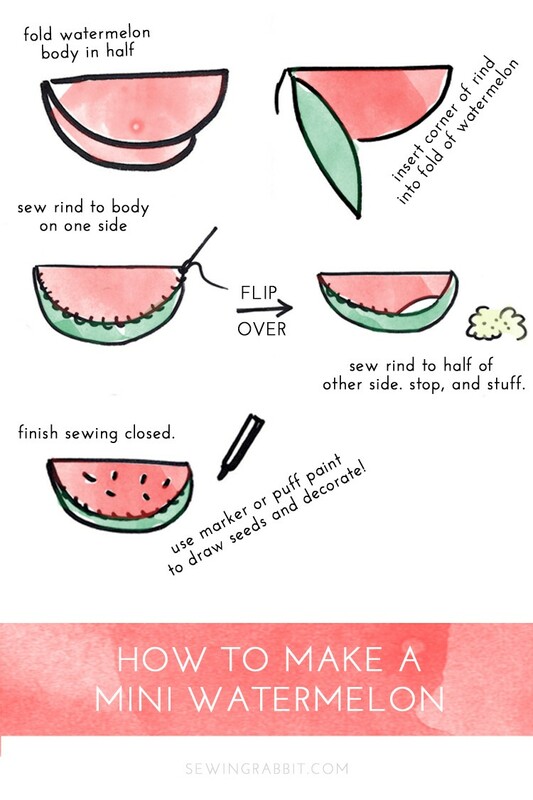 And they are already asking me for more cute patterns and shapes. Who knows, maybe animals will be next :). 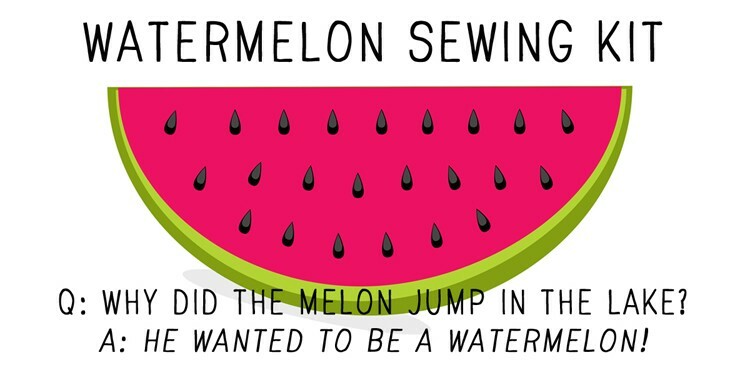 Either way, we are having fun and my kids are loving learning how to sew and make things for themselves! 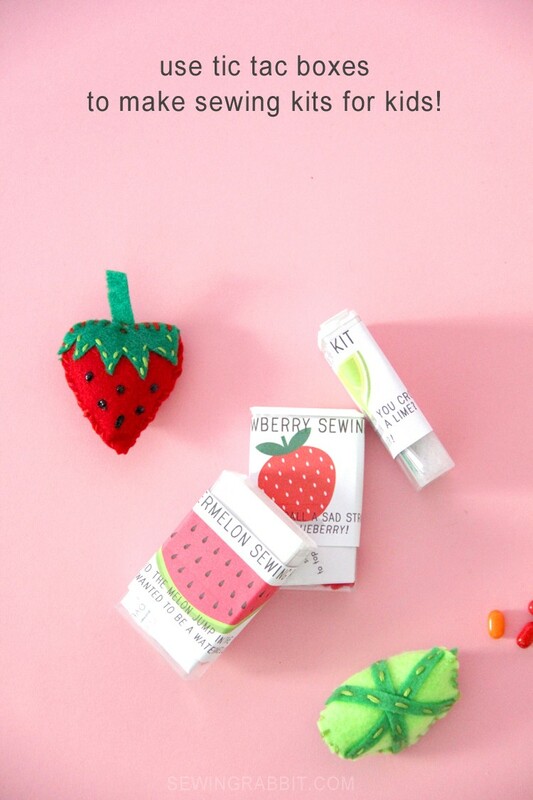 The Tic Tac Sewing Kit. 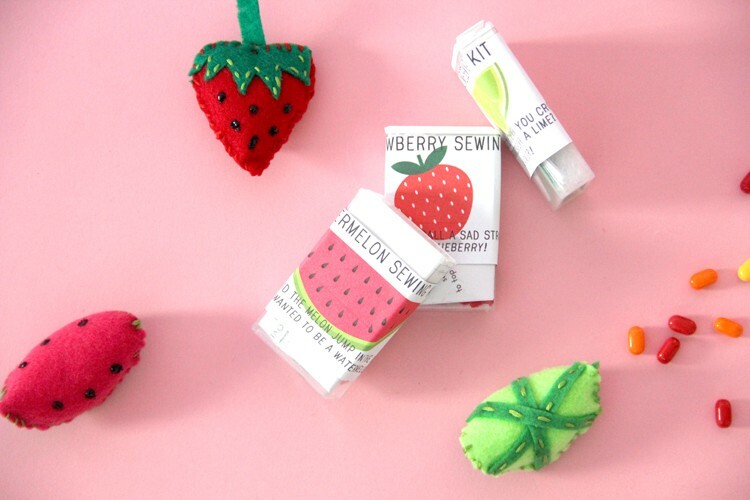 Turn old tic tac boxes into a cute sewing kit, with free fruit sewing patterns! Right click on image and save to your computer. I used 2″ x 4″ labels, Avery 18163. 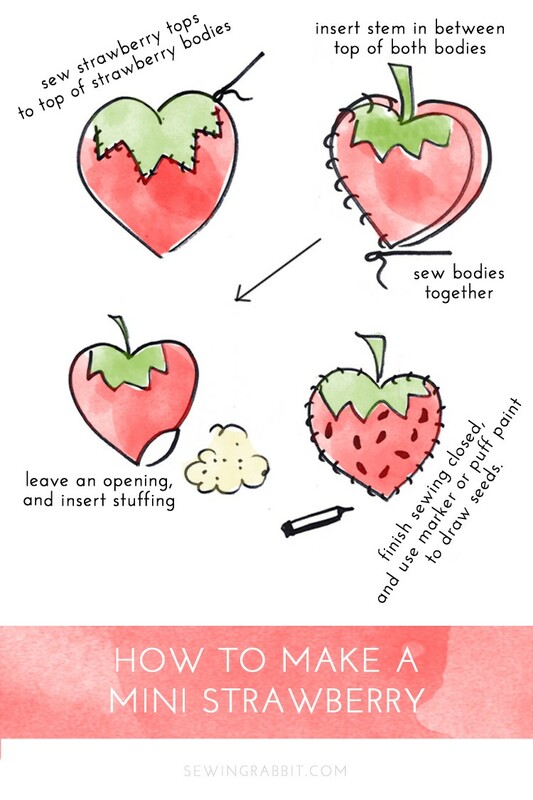 Right click on image and print to place inside of your tic tac sewing kit. 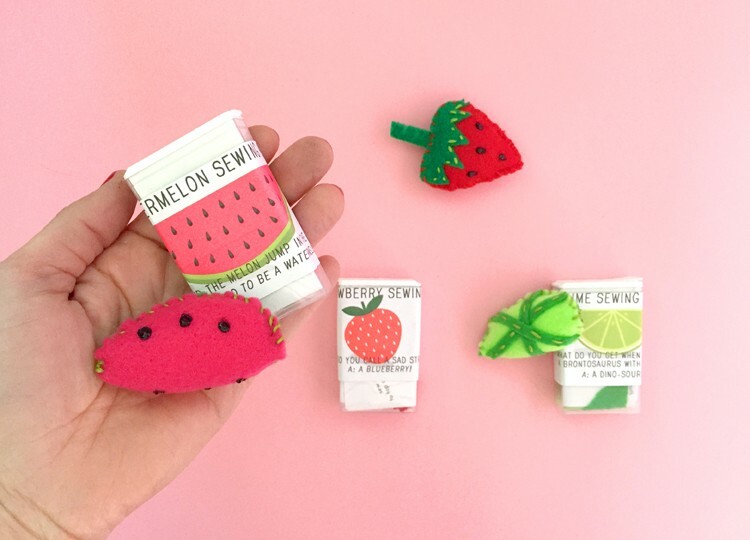 Thanks so much for stopping by, until next time… Happy sewing!